Headquartered in Cambridge with regional offices in Kettering and Milton Keynes we provide cost effective Recruitment and HR solutions to an impressive portfolio of customers spanning the UK and Europe. We work with a diverse collection of industries from start ups to blue chip companies covering a vast range of sectors including; Finance & Accountancy – Food Production – Hospitality – IT & Engineering – Industrial & Manufacturing – Office Support, Legal & HR – Sales & Marketing – Scientific & Medical. From taking on your first employee to managing your greatest resource – people, we’ve got it covered; from recruitment to human resources, and we pride ourselves on “placing people first”. We strongly believe in a positive and personalised Recruitment and Human Resource experience. It’s not simply about connecting from time to time, its about how we do things, how strong our relationships are, how we treat others and how we behave – it’s about “placing people first”. Honesty and integrity is at the heart of what we do. Our shared purpose enables us to work together as one to ensure our clients and candidates can trust and rely on us to deliver. To be the go-to business for all recruitment and human resource services. To provide the most trusted, professional and reliable recruitment and human resource services to our clients, candidates and colleagues. 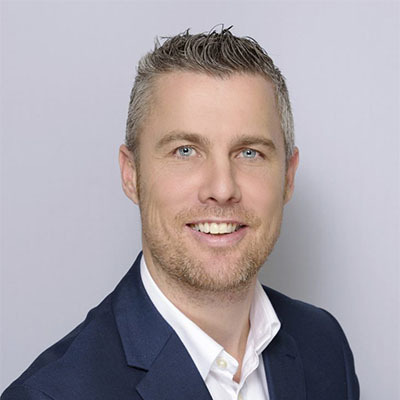 Stuart brings with him over 15 years of leadership experience and knowledge of the recruitment industry. Stuart holds full responsibility for the leadership and development of the business, and is instrumental in driving our growth goals. Away from the office, Stuart enjoys coaching his local football team, playing golf and spending time with his three children. 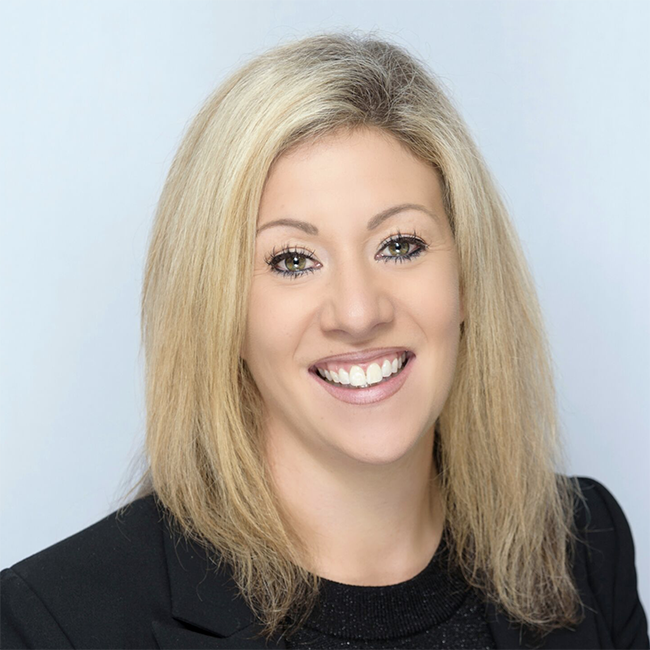 Kelly’s career in recruitment started in 2004, so she has a wealth of experience in the industry. 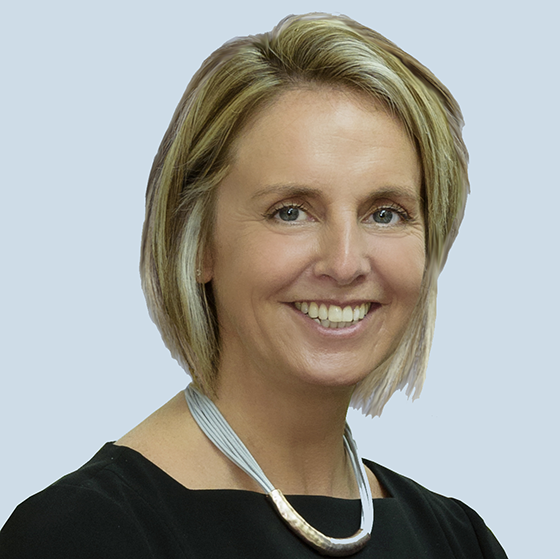 Working with the management team, Kelly’s core objective is to define and implement strategy and growth plans and ensure delivery of the very best customer service, based on a foundation of trust and integrity. Kelly loves to travel and spends her weekends with her daughter Harper Amy. Libby is our energetic Temporaries Recruitment Consultant. Libby is dedicated and prioritises her workload to ensure she provides efficient supply of agency staff to our client base. Ensuring everything runs smoothly, Libby is a resourceful professional and effective problem solver. Libby loves to travel, socialise with friends and dining out. Matt joins us following Graduation and passionate about the recruitment industry with a desire to drive success and satisfaction to clients and candidates alike. He take’s pride in ensuring that placements are a strong match for both parties and interested in finding people for careers rather than jobs. By “Placing People First” I deliver 100% in all I do and ensure “satisfaction guaranteed”. Lisa joins us with over 13 years of recruitment experience. Passionate about “placing people first” Lisa demonstrates vast experience of B2B sales, talent marketing and sourcing people for careers. Her sole objective is to build strong, mutually beneficial relationships with candidates and clients alike. 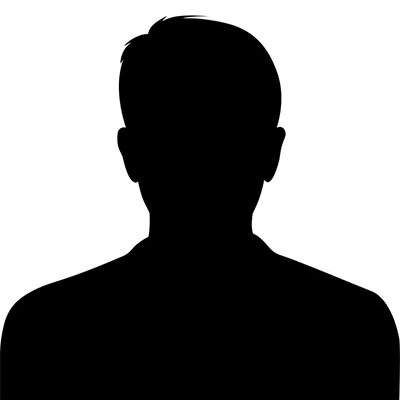 Joe is an energetic, ambitious and enthusiastic professional who has prior experience of maintaining existing relationships and also generating new ones. Possessing commercial awareness and excellent presentation, verbal communication and organisational skills Joe has a proven ability to meet and exceed business objectives as he embarks on a career as a successful Recruitment Consultant. 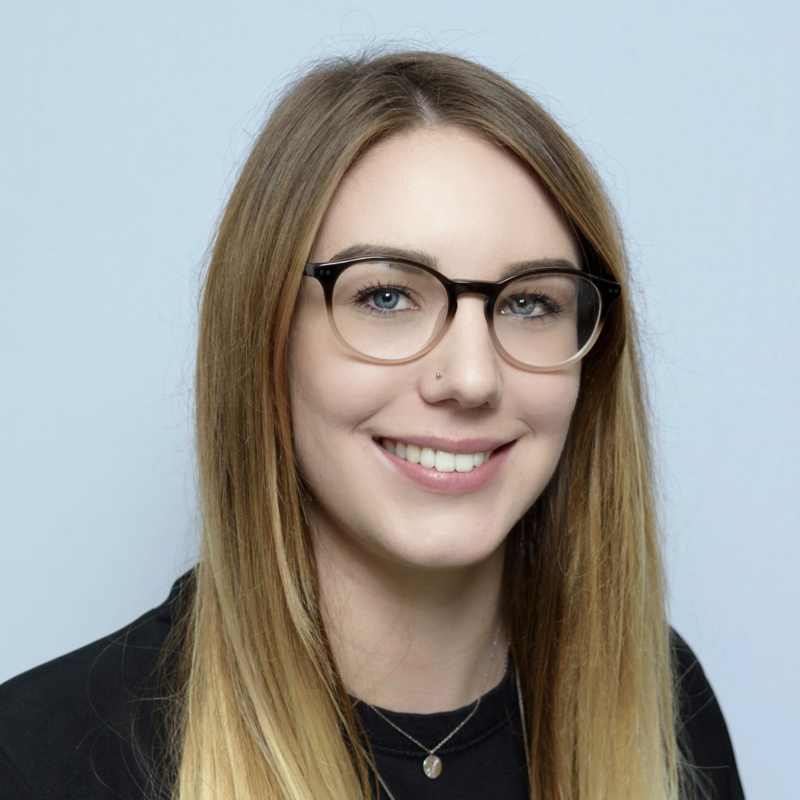 Caitlin is a BA (Hons) Graduate in Sociology and joins our team to manage our administrative function and office ensuring compliance and best practice throughout. Caitlin has an analytical and conceptual thinking style with a conscientious approach to managing work loads. Tenacious, possesses good negotiation and influencing skills and able to analyse and interpret complex data. Marguerite is a driven “people person” with a BSc in Psychology, and a MSc in Marketing so it comes as no surprise that she joined us in 2019. With a desire to work in an industry that rewards for helping people realise their potential and setting them on their way to achieving great things. Professional interests include sales, digital marketing and commercial business in general. We’re interested to hear from Graduates with their CIPD Level 3+ Certification that wish to embark on a career as a HR Consultant. For further information, contact Stuart today on 01223 855440. A seasoned IT professional with over 25 years experience. Focused, highly organised with strong relationship skills and the ability to stay calm and work well under pressure as an individual or within a team. A natural ability to multi-task to ensure that milestones are met, with experience in Continuous Integration/Delivery/Deployment. We’re interested to hear from Graduates wishing to embark on a career in recruitment. Whether you’ve just graduated or have a couple of years post grad experience, get in touch with Stuart today on 01223 855440.
aspire cambridge was founded in 2008, when Kelly Haston realised from personal experience that there was a gap in the market for an agency that truly placed people at the heart of the business. The mission became to build a reputation of honesty and integrity with clients, to help businesses build a workforce of dedicated employees, with the right skills, experience and enthusiasm for the job. The aim was to ensure that candidates were put forward for the right opportunities that matched their skillset and career aspirations and to support them every step of the way. Kelly built up a loyal client and candidate base and the business began to grow steadily. In 2014, aspire cambridge began to offer HR Consultancy services as again, Kelly realised there was a need for outsourced HR support, particularly for smaller businesses that did not have their own dedicated HR professional. Fast forward to 2018 and Kelly’s Cambridge based team is comprised of accredited, experienced, passionate individuals that help to drive the company’s vision, mission and values daily. Kelly has since relocated to Kettering and is expanding our service offering to both Kettering and Milton Keynes but don’t worry, Cambridge still has her weekly presence! Our HR consultants are individual members of the CIPD, who are the professional body for human resources and people development. By being members of the CIPD our consultants have access to the latest research, reports, news and updates which allows us to provide human resource advice and support which is in line with best practice and current legislation. The code of conduct is set by ACAS. 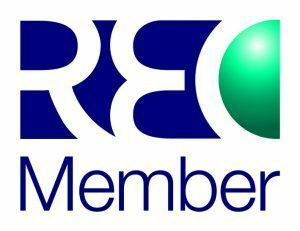 We are corporate members of the industry’s governing body, the REC and each qualified recruiter holds individual membership too. By being members we get access to all the tools needed to build a compliant and productive recruitment business and are fully committed to the highest standards and providing excellence in recruitment. We are happy to say that our Recruitment Consultants have IRP accreditations or are working towards these. As members, we fully follow to the IRP code of ethics and professional conduct.e of conduct is set by ACAS. Why not get in touch with us today to see how we can help you?